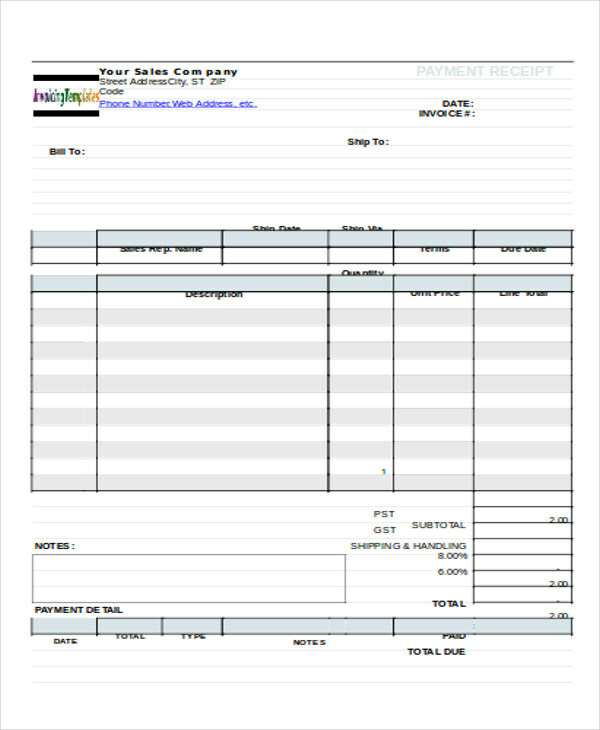 Looking for high-quality templates to follow for your very own payment receipts? We have it here in this page just for you! There are seven Sample Receipts you can use as your guide for making your very own payment receipts. 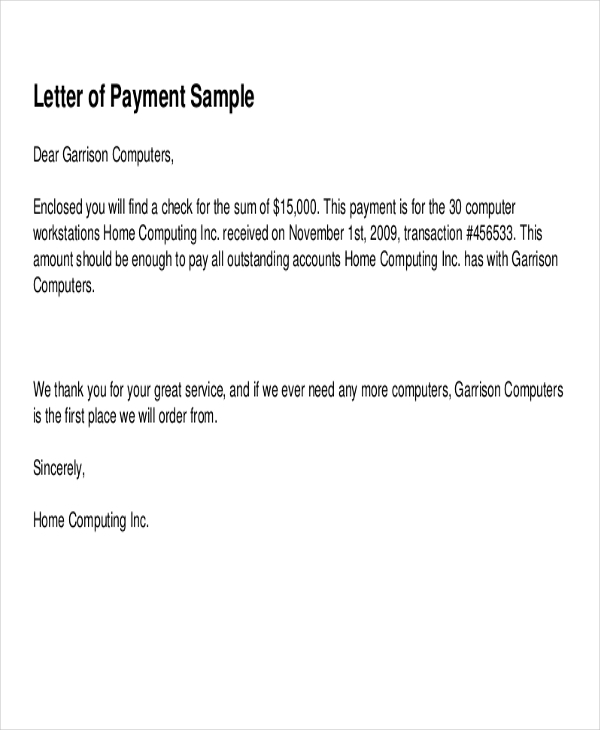 A payment receipt documents the payment that was received by the payee from the payor for whatever transaction was made that involved the use of cash. Making use of the payment receipts in this article will help you create unique payment receipts without having to put too much effort. The samples we have for you can be used for various exchanges that require a payment. Check out all the seven samples we have. Receipts and invoice are usually interchangeably because they seem to be similar in structure. However, they have quite a few differences to them. Money Receipt Samples serves as an acknowledgment for the goods/services that have been paid for. Meanwhile, an invoice is a document that is issued by a vendor to request a form of payment. 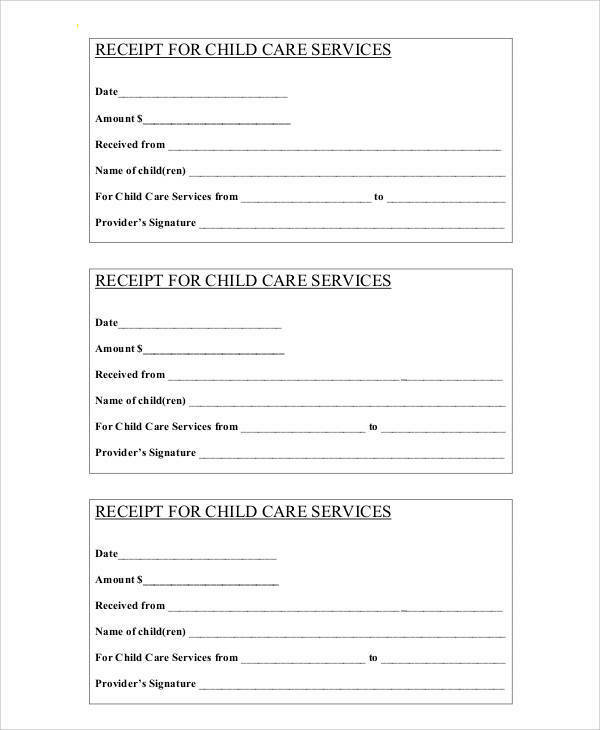 With regards to when these documents are issued, an invoice is issued before the payment is made while a receipt is issued after the payment has been made. Receipts are a documentation for the buyer that the said merchandise has been duly paid for. On the contrary, an invoice is used to keep an eye on the goods or services offered. Lastly, a receipt will reflect the total amount that was paid alongside the mode of payment whereas an invoice will indicate the total amount that is due for payment. Despite these differences, they also have a few similarities that will show you why these are deemed to be important and essential in a business setting. Both receipts and invoices are considered to be commercial documents. Both are an essential document used to keep track of a procurement cycle. Both have details about the seller. These details are vital for database purpose. Both are legal documents that are considered to be non-negotiable. 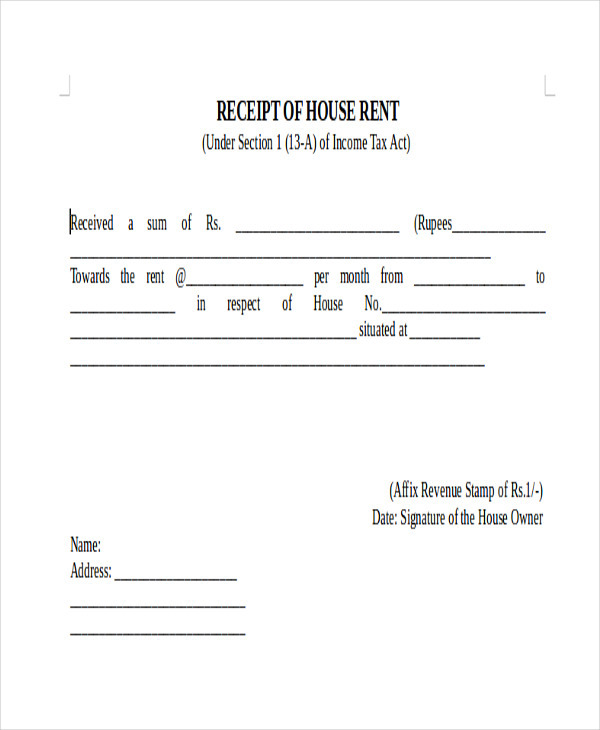 Rental payments receipt are issued when a tenant gives his/her payment to the landlord. It is not that different from any other type of receipt like Sales Receipt Samples as they contain the same basic information with a few additional details related to rent and rental payments. These receipts are highly important for the tenants in the sense that they serve as a record of their payment and can also be used as additional documentation with regards to establishing that said tenant has good payment and tenancy history. Purchasing a car, may it be brand new or used, will usually require a large amount of money. To make it an easier transaction, down payments are usually required and the remaining amount is paid in installments for a certain period of time. 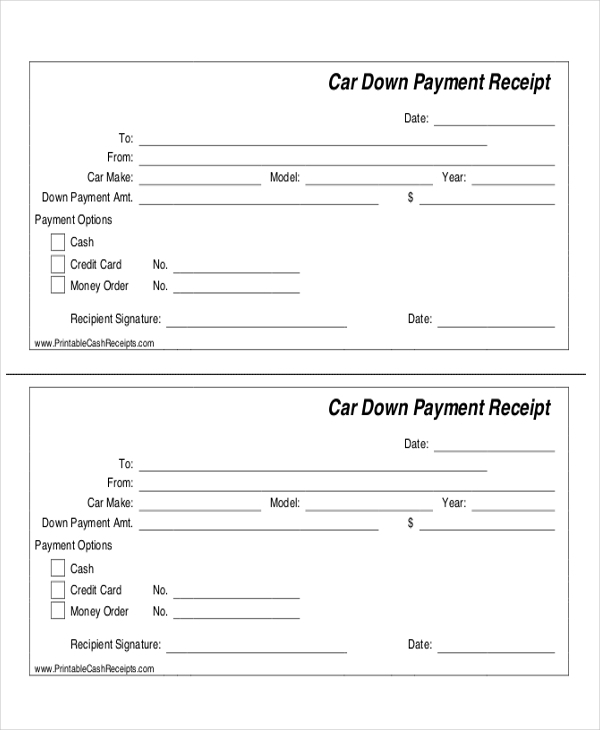 To acknowledge that the down payment was made for the particular car, a car down payment is issued to the buying party. This will contain the basic fields such as customer details, seller details, date, and specifics about the car. This will record the down payment amount and the mode of payment that was made by the buyer.